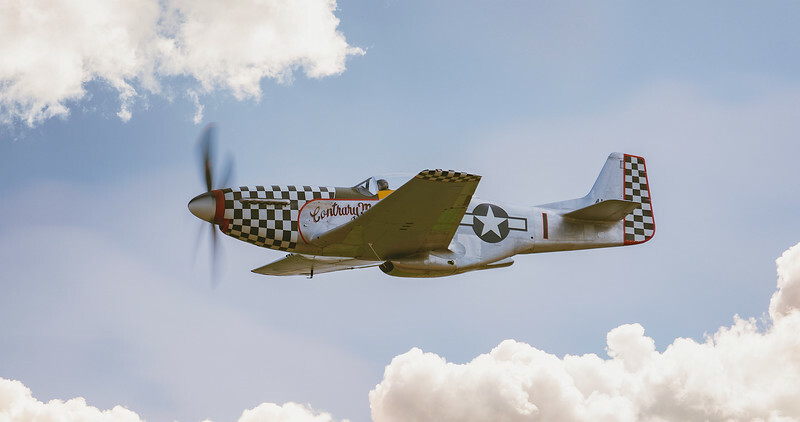 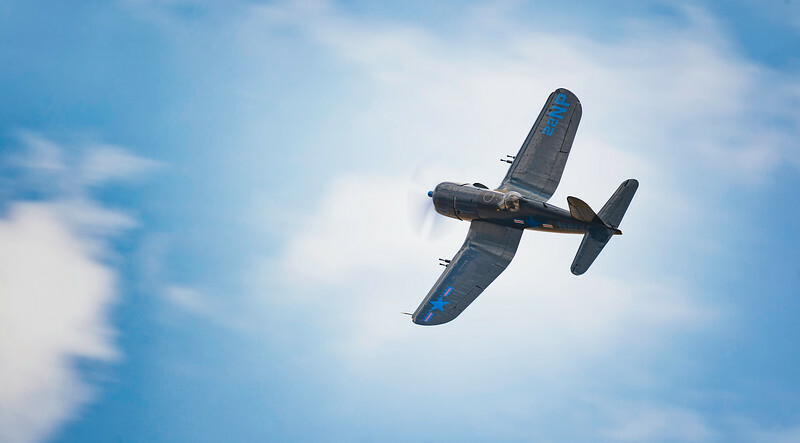 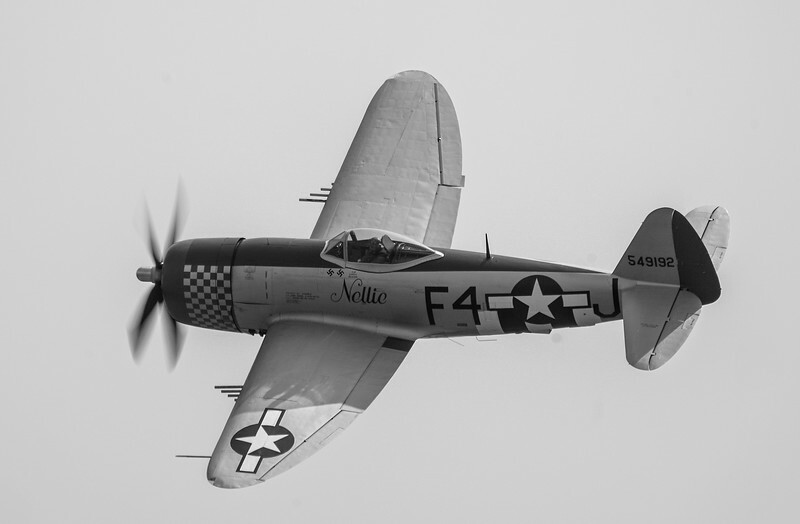 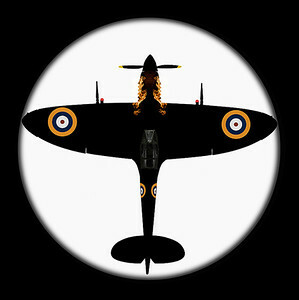 Warbirds Aviation Photographer & Digital Artist. 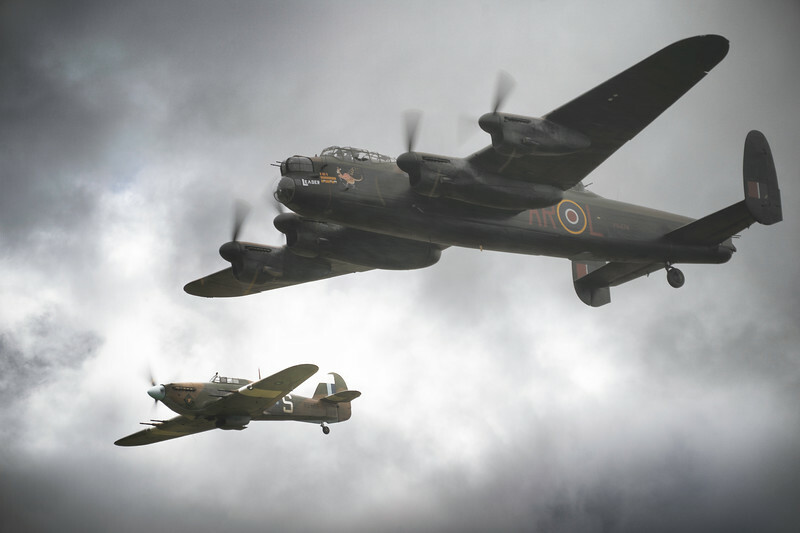 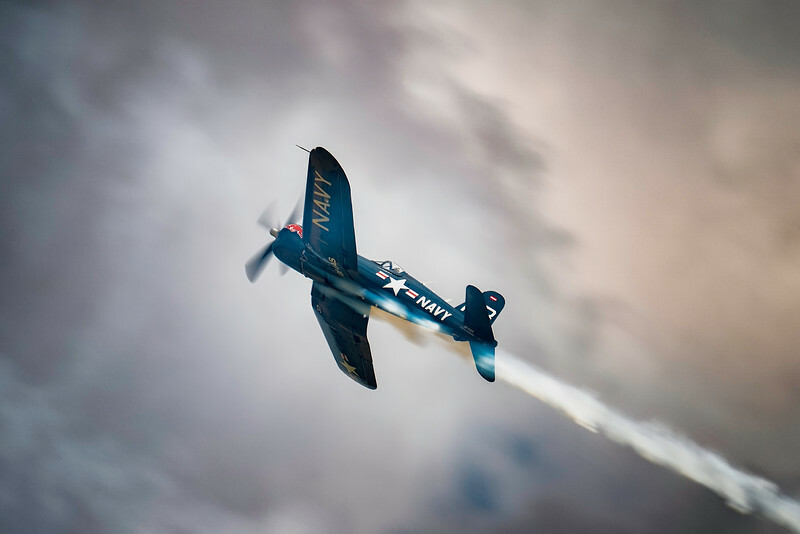 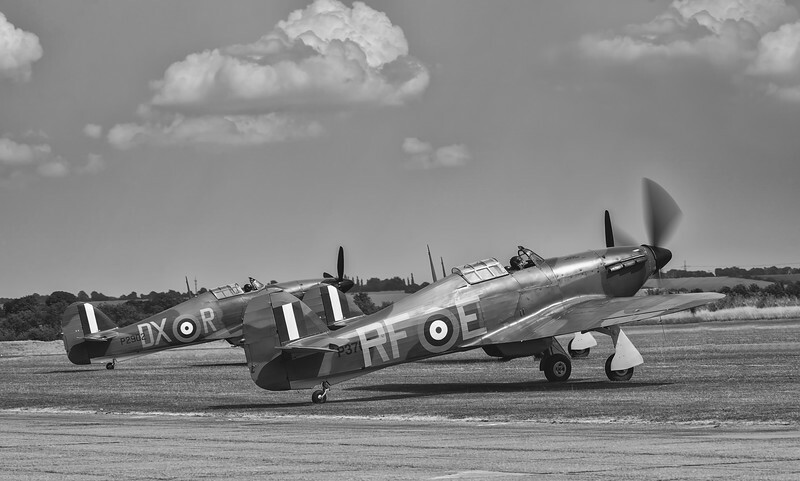 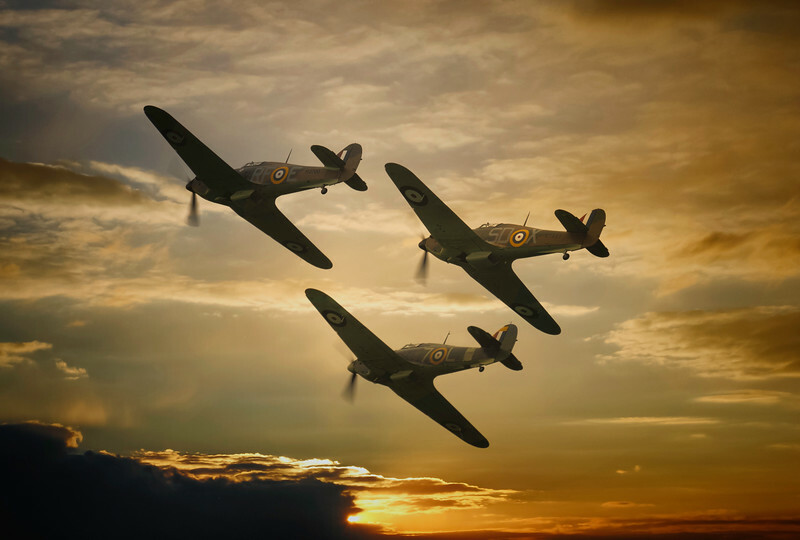 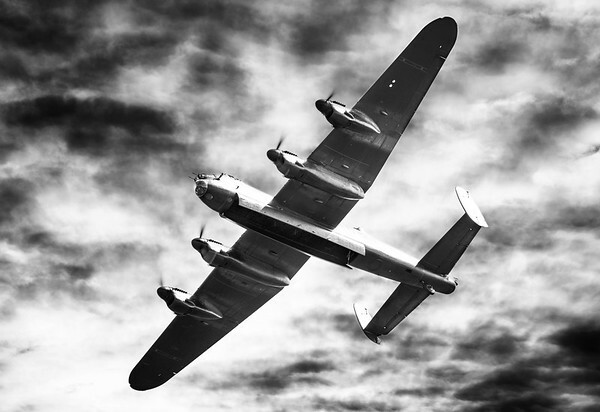 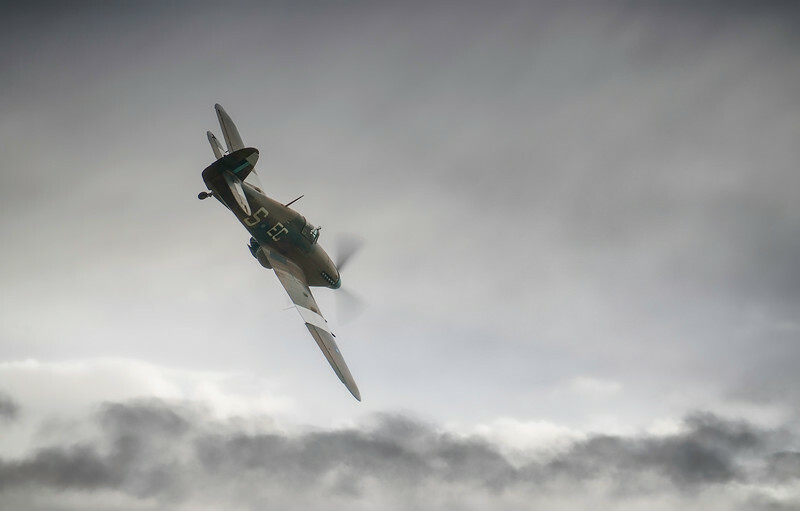 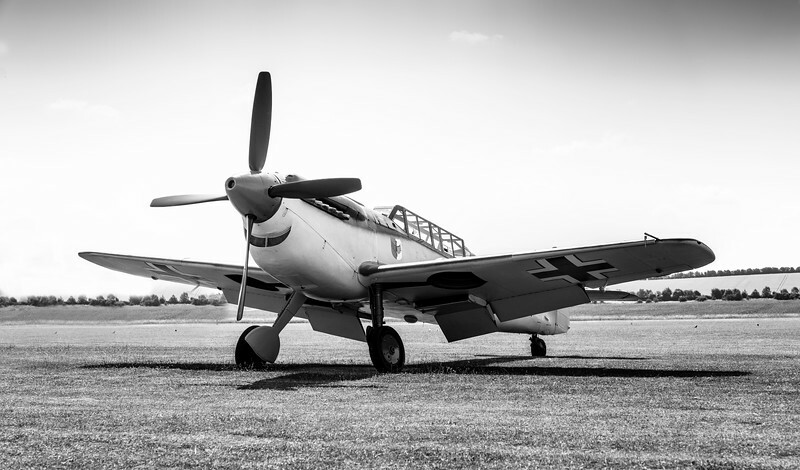 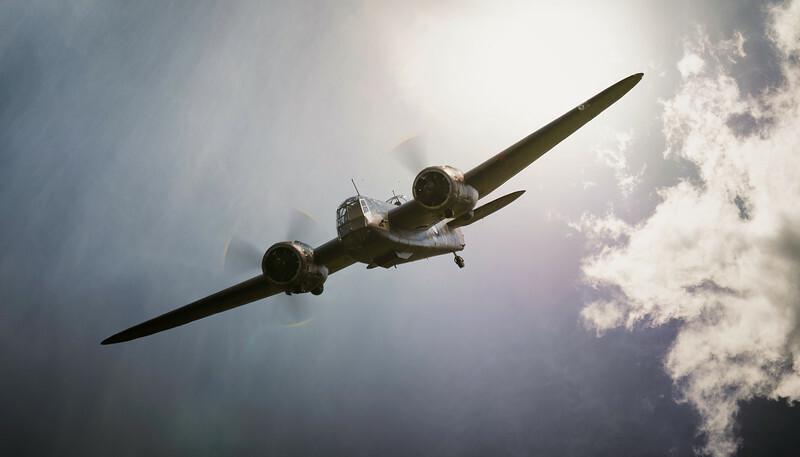 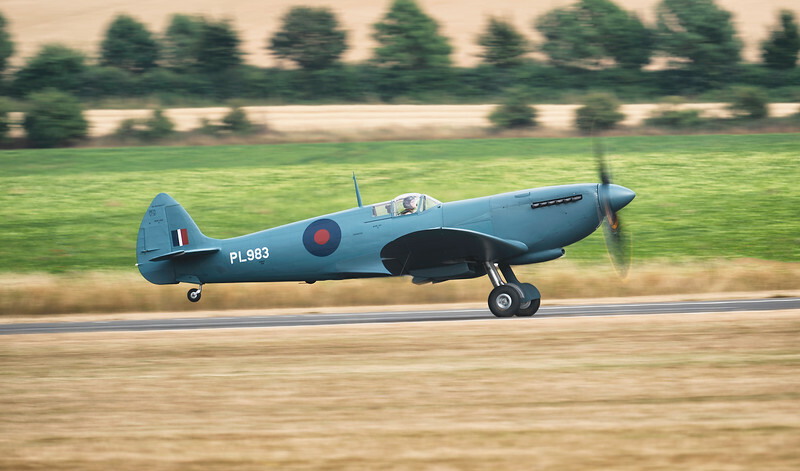 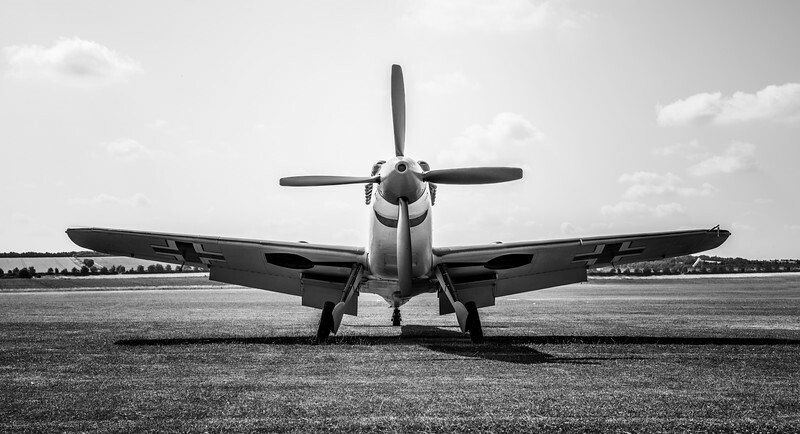 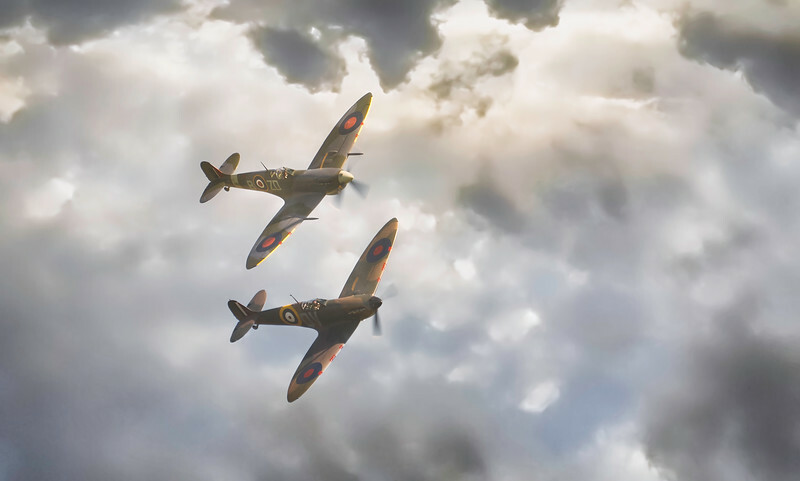 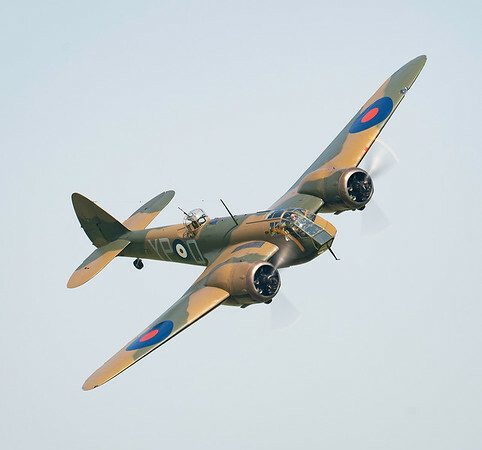 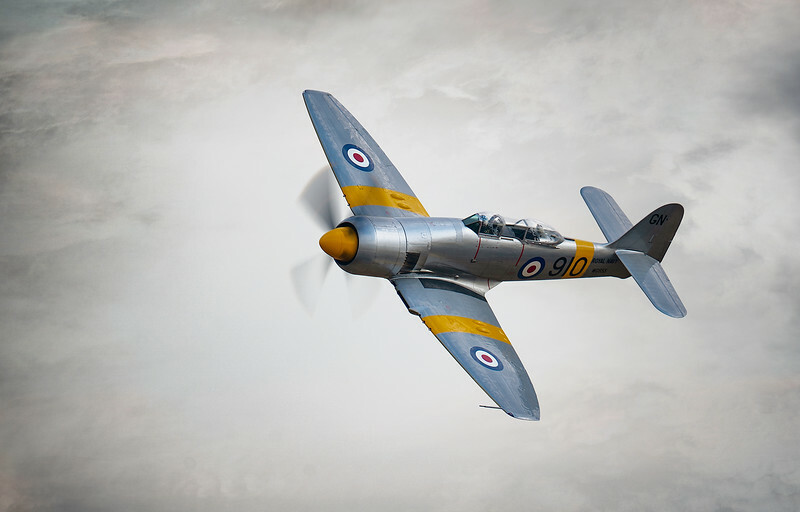 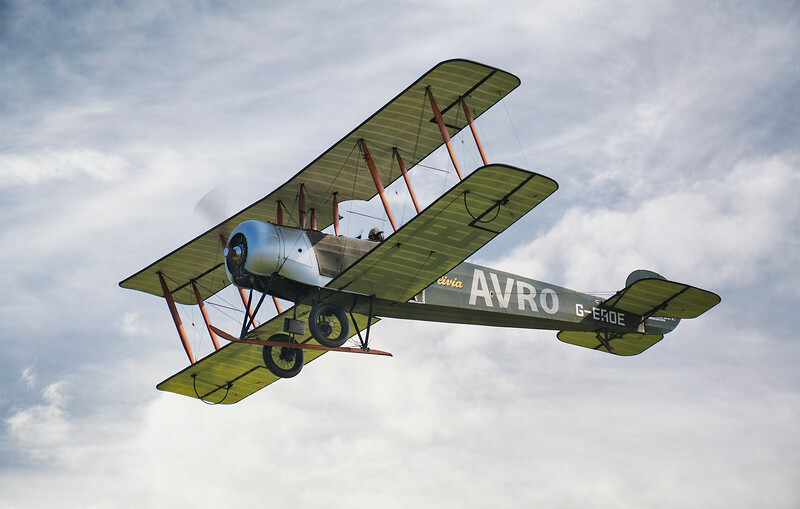 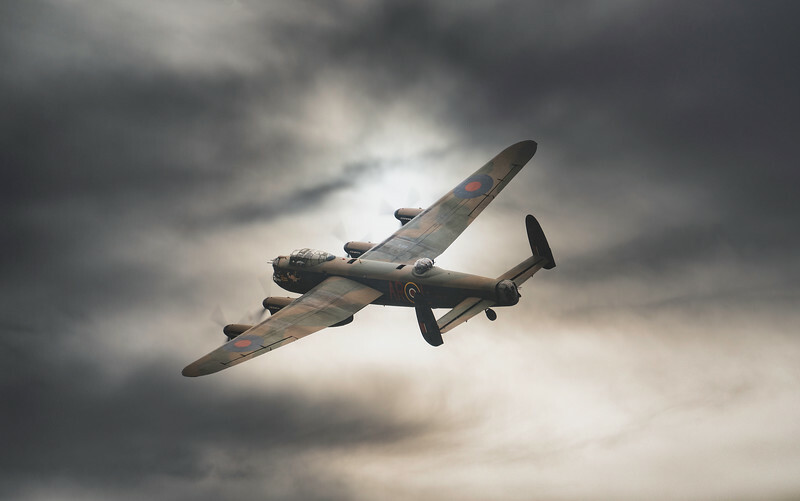 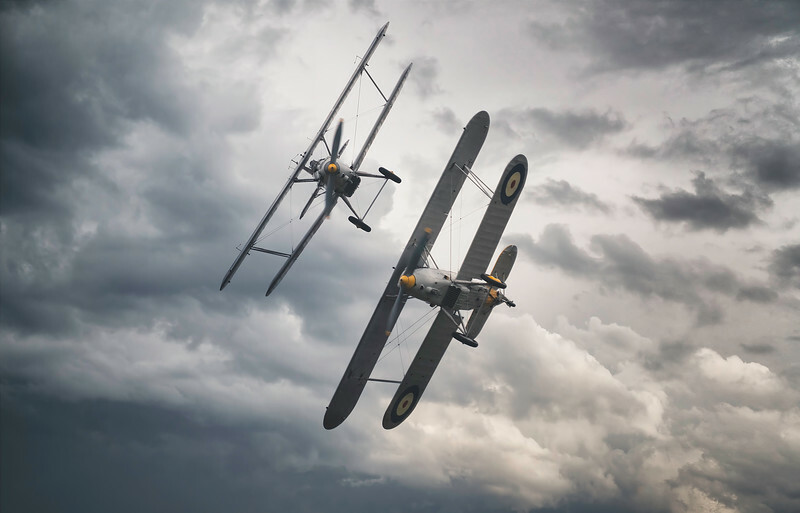 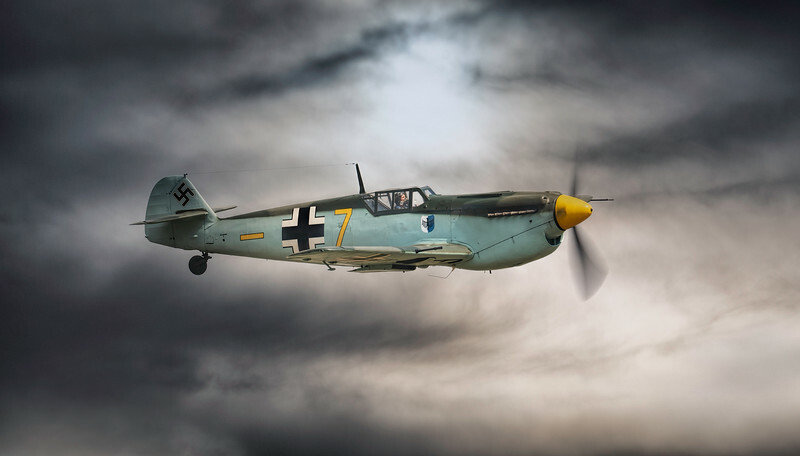 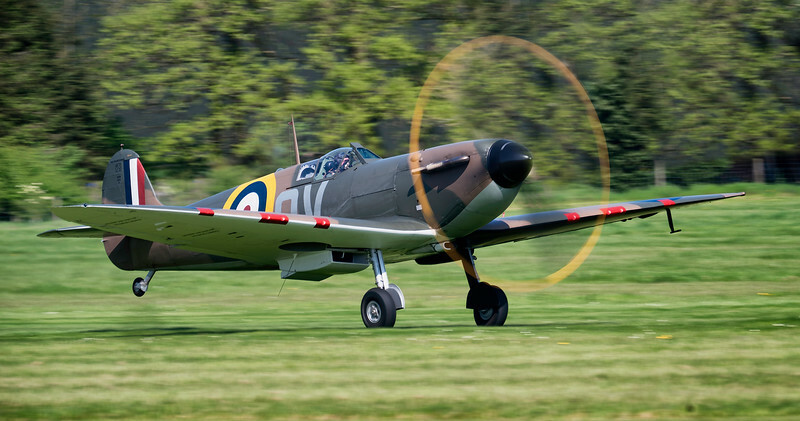 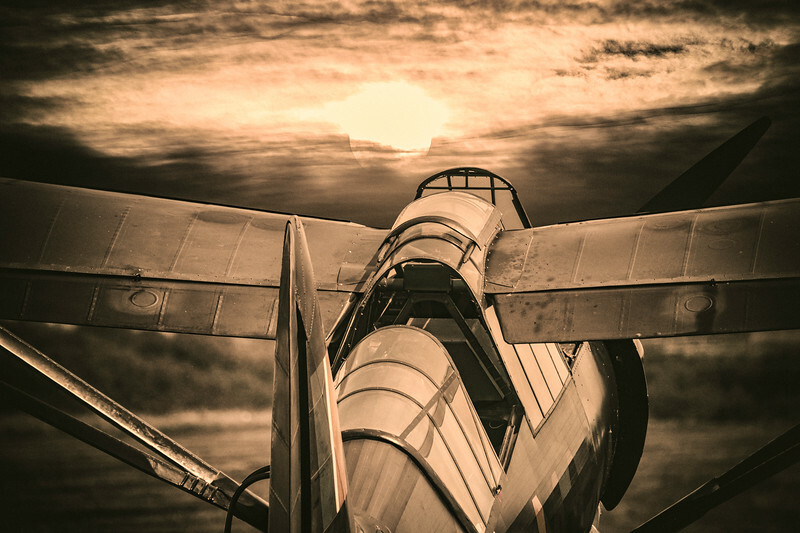 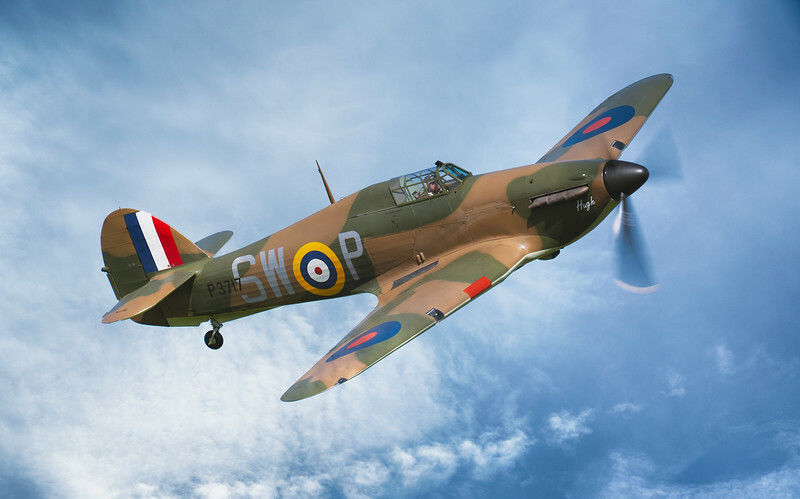 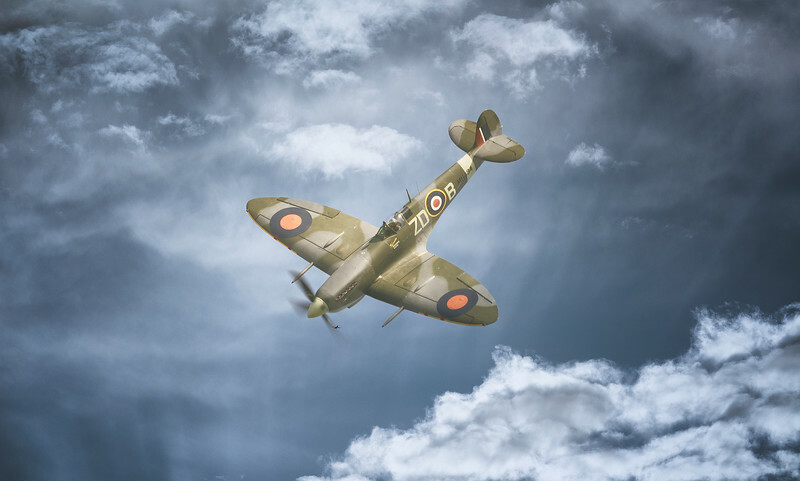 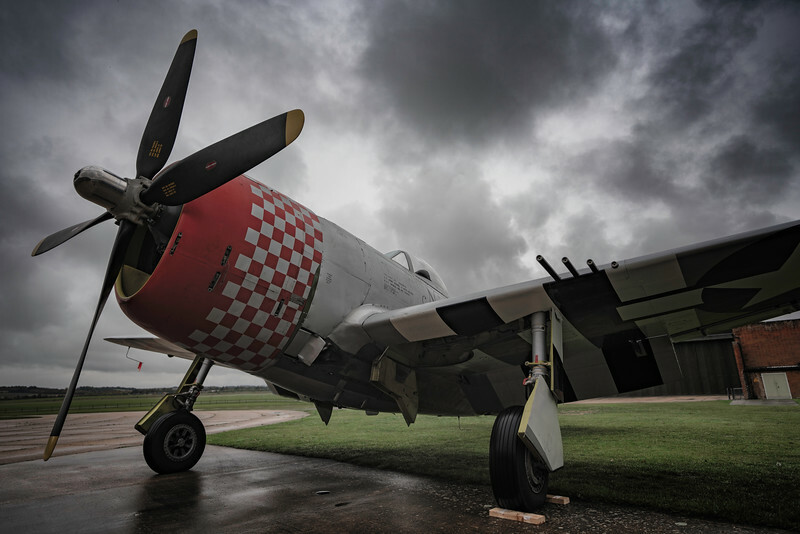 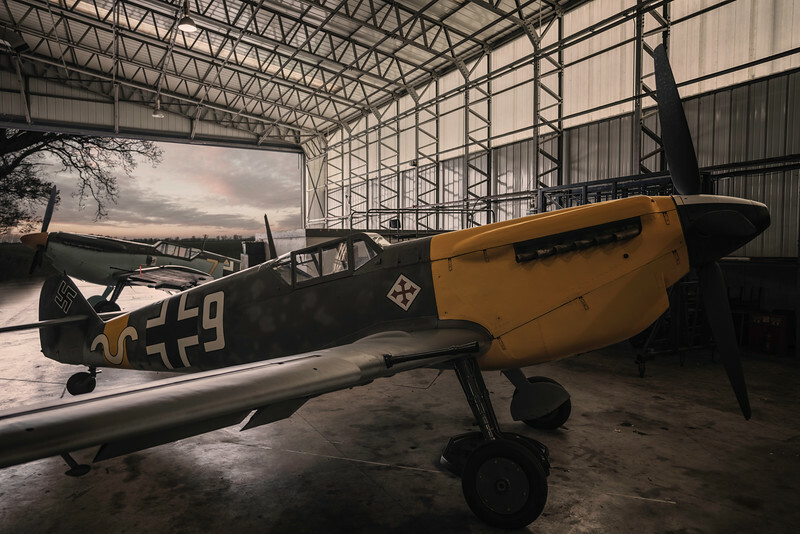 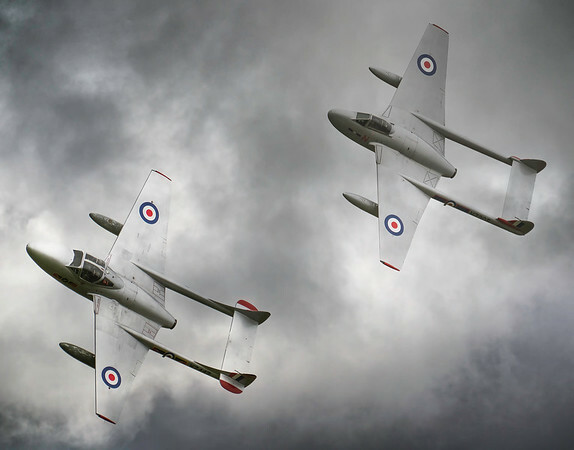 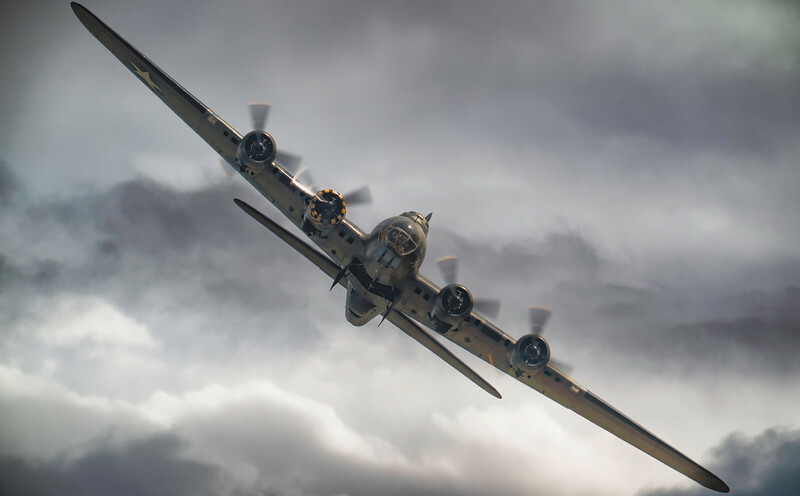 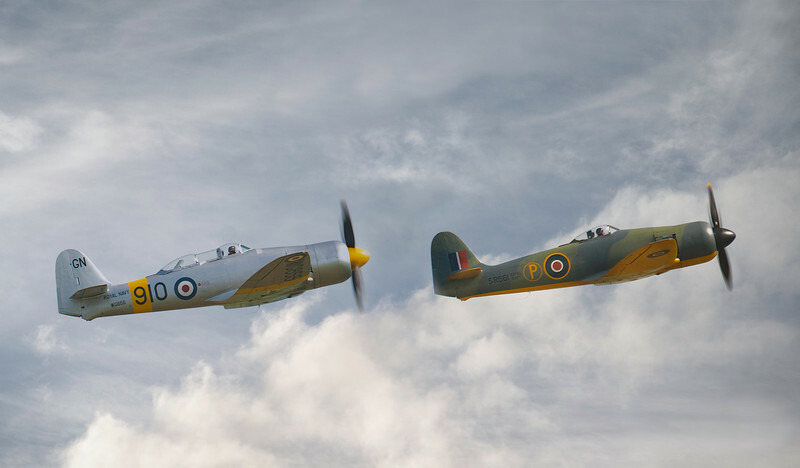 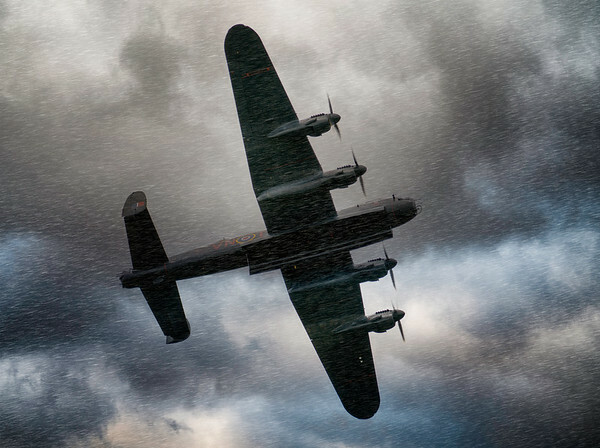 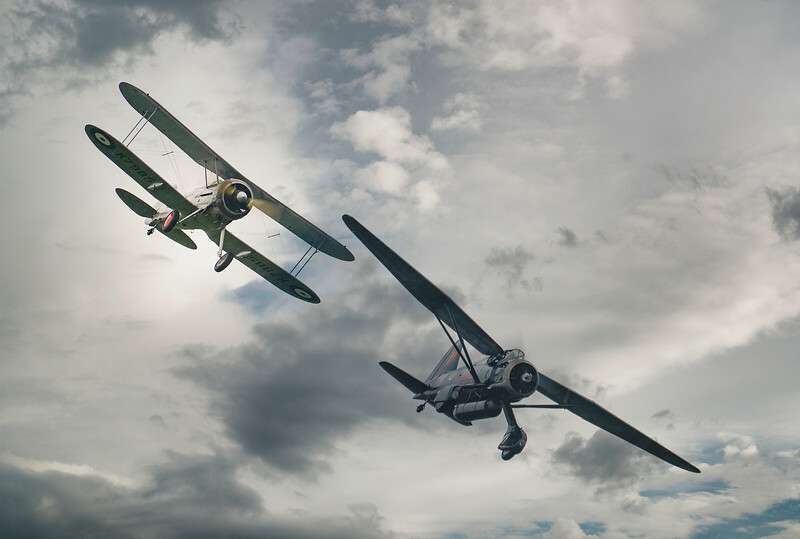 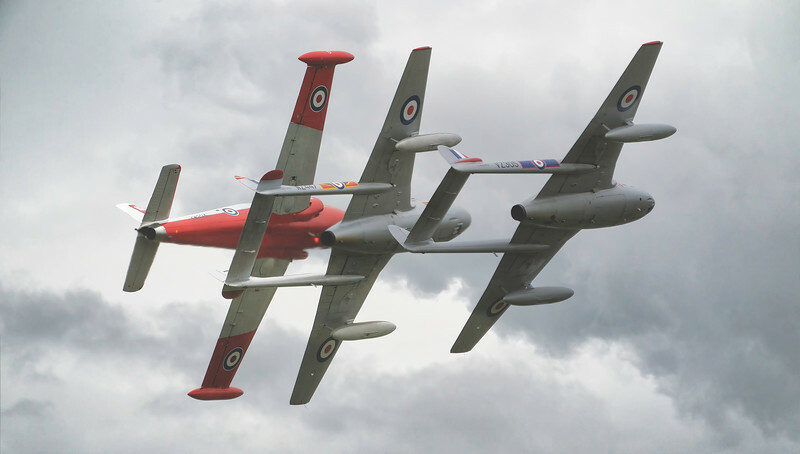 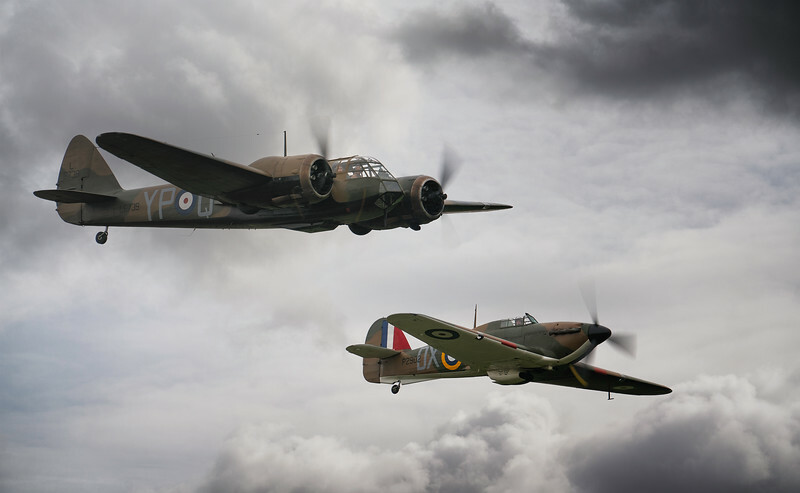 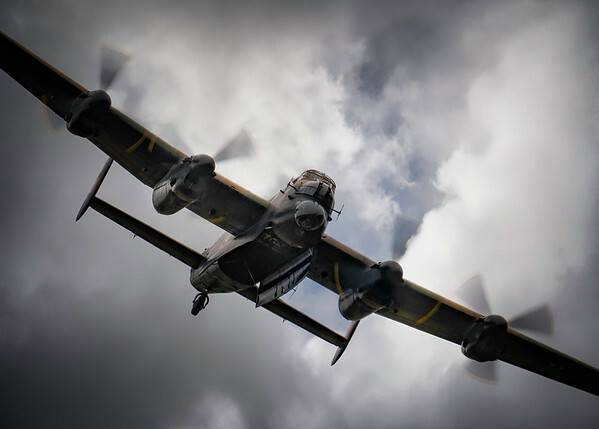 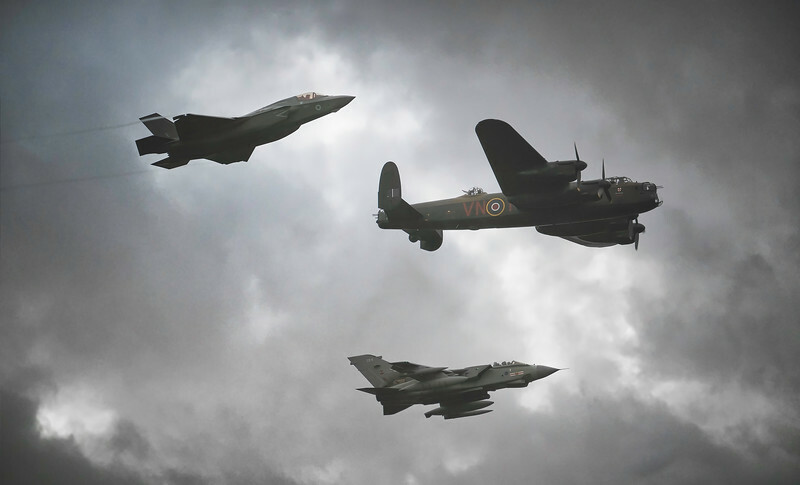 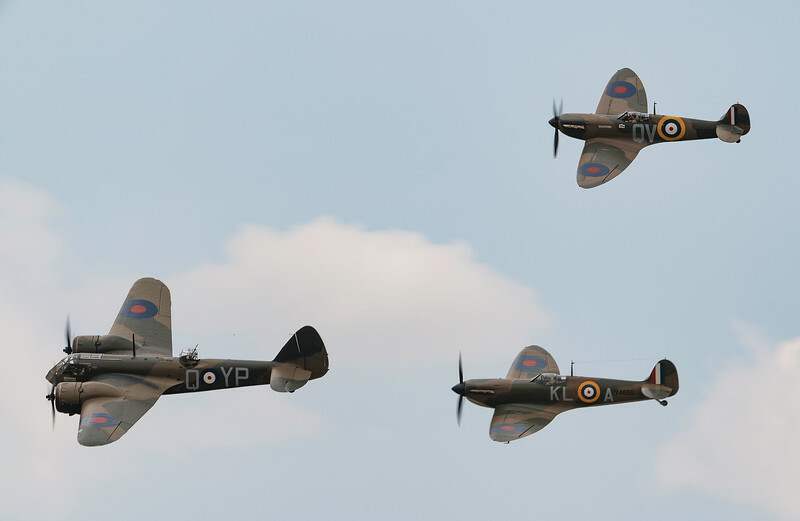 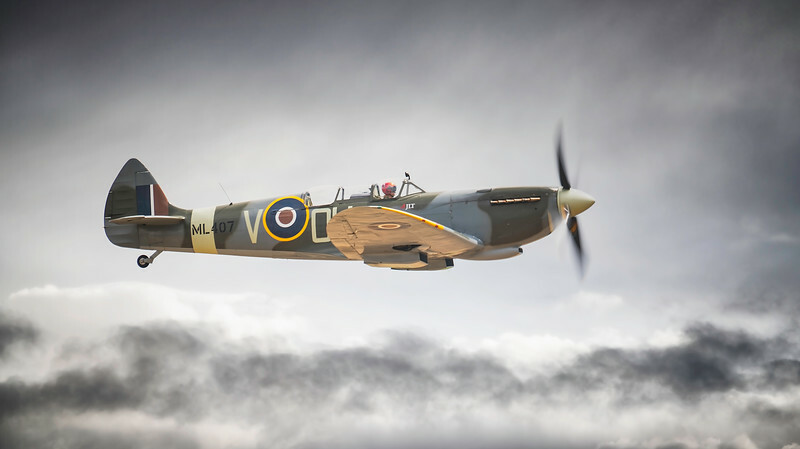 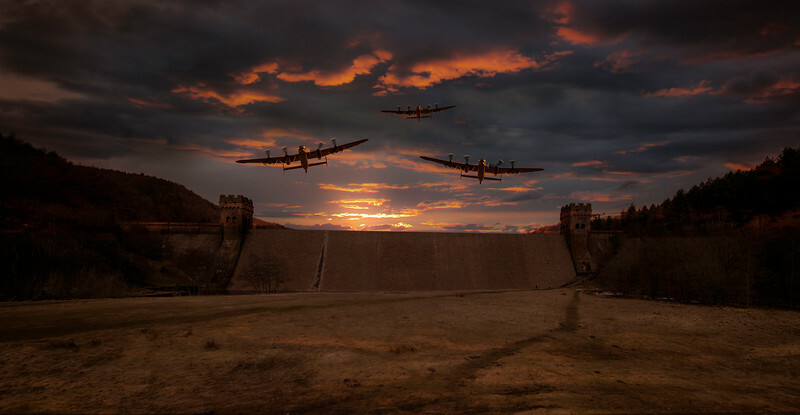 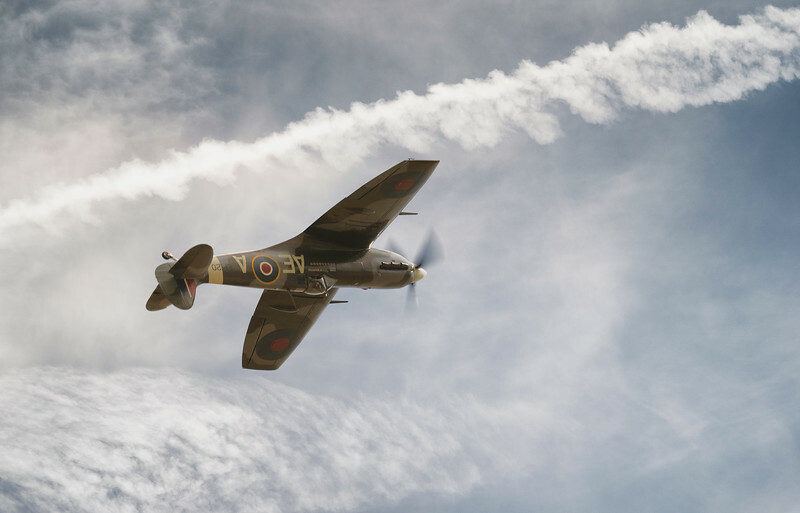 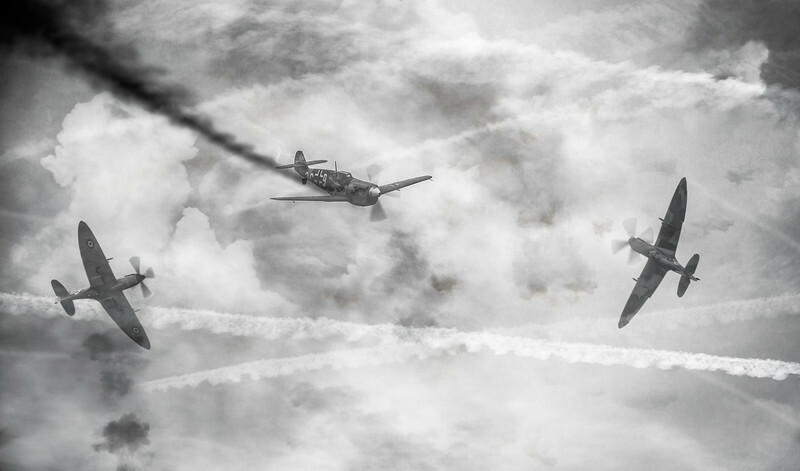 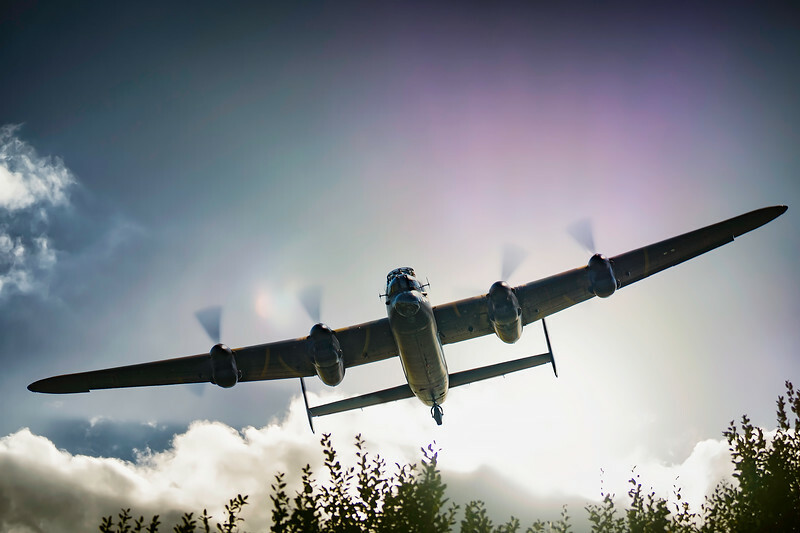 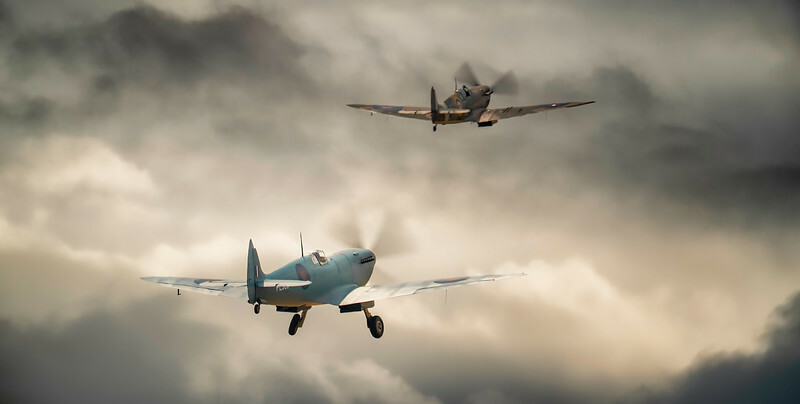 Order Aviation Prints from David Stoddart Photography. 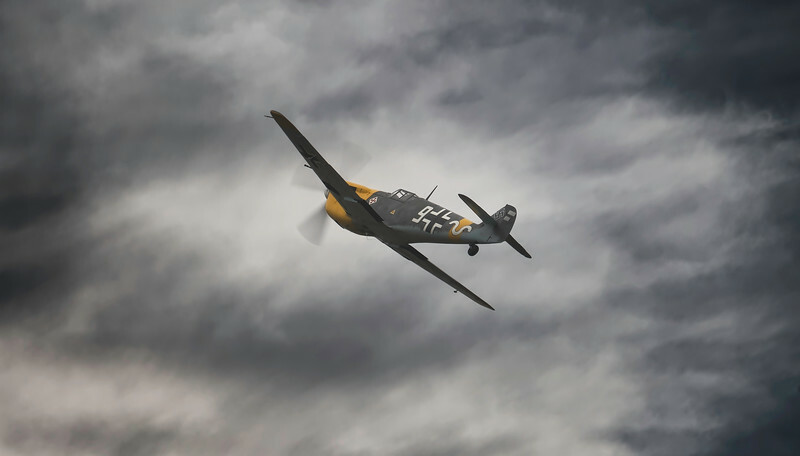 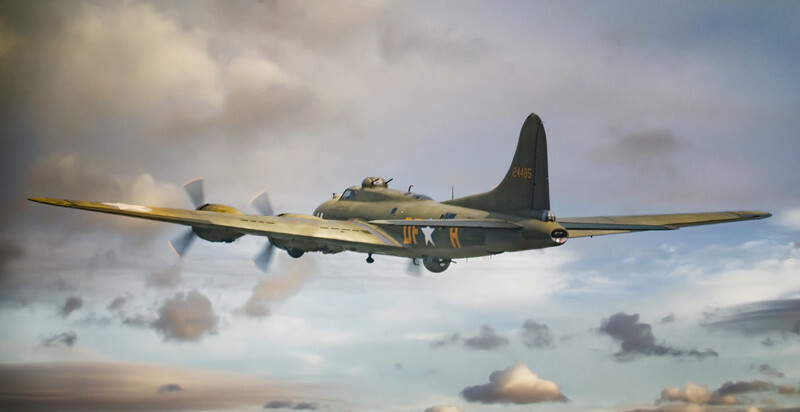 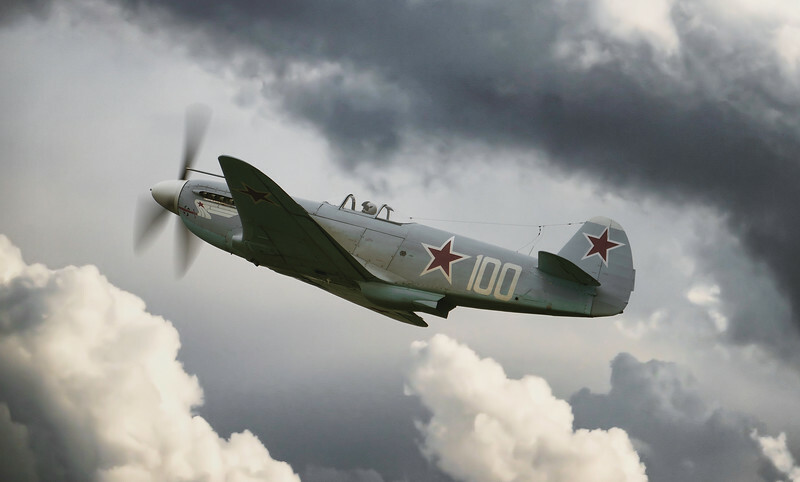 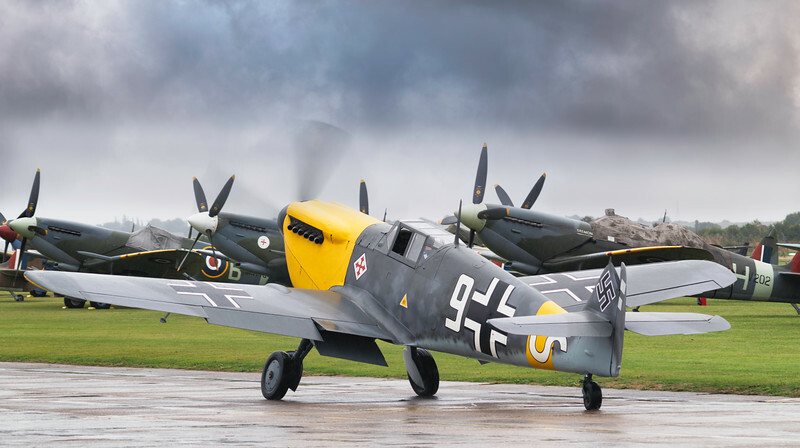 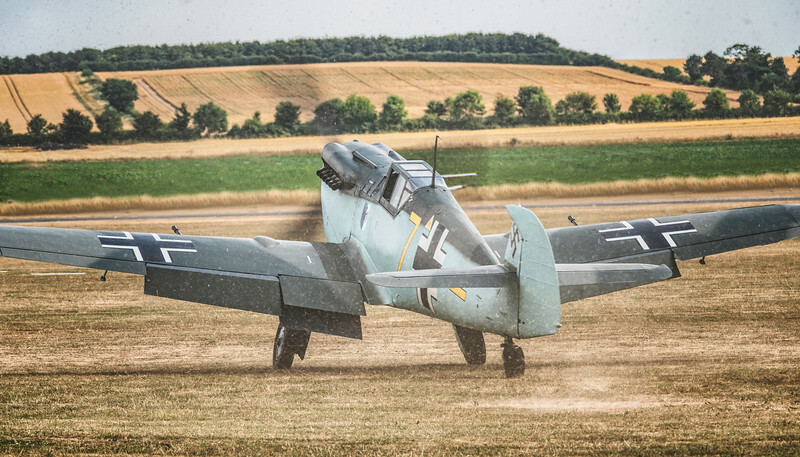 Published Warbirds Aviation Photographer and Digital Artist.